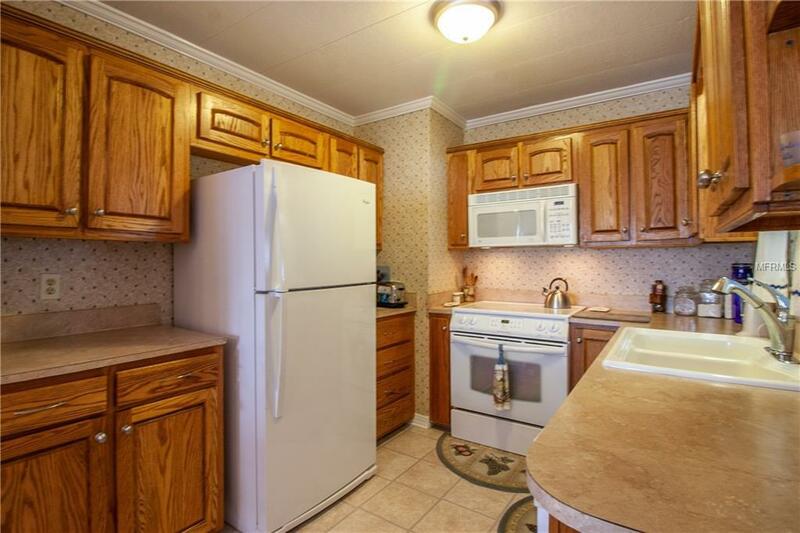 Beautiful, Well Maintained 2 bed-2 bath Water Front home on canal to the Chain of Lakes. Custom built cabinets (2010) through-out kitchen and main bathroom. 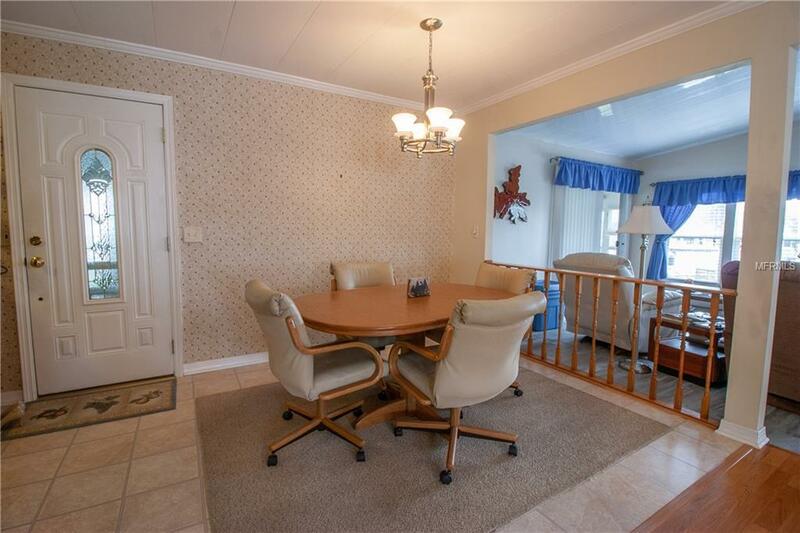 The kitchen/dining area has an open concept leading to the formal dining room and living room that flow into a bright family room (addition 2005) with an amazing view of the canal to Lake Dora. The master bedroom has additional closets for storage attached to the master bathroom. 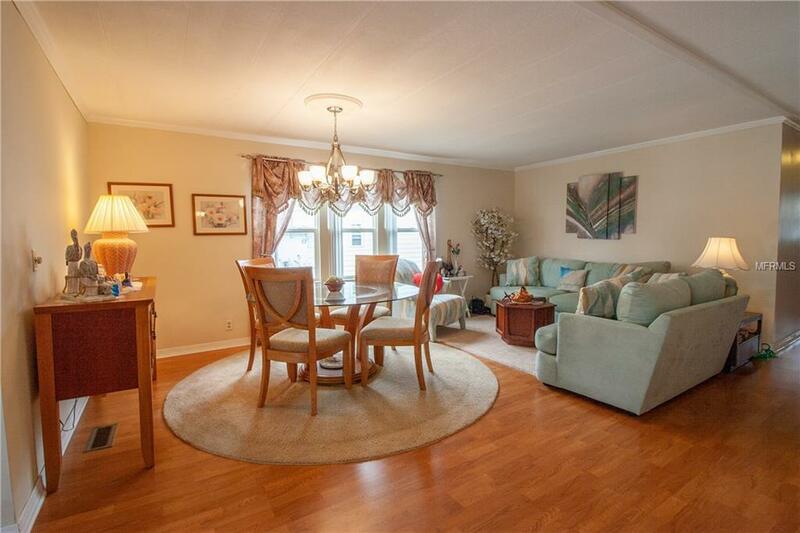 Enjoy the outdoors in the screened sunroom off the family room overlooking the canal. The covered boat house has an attached deck for entertaining all year round. 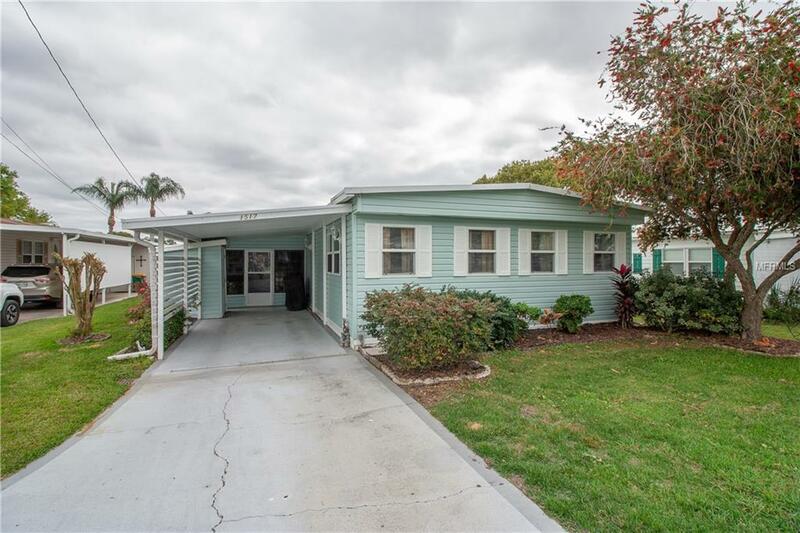 In the front of the home, there is an additional screened patio leading to the workshop and laundry room plus a detached storage space under the carport. Lake Dora Mobile Home Park is an active 55+ community with a low HOA of only $23.00 monthly that has free storage (charge for lock). Great location, with easy access to shopping, restaurants and Seaplane Base just a short ride on your golf cart! Heat Pump Fall of 2017--Water Heater 2001. Pet Restrictions Call Association To Verify.